As a Total Immersion coach, Emma has been privileged to learn from Terry Laughlin, founder of Total Immersion, as well as from Master Coaches from around the world. She is certified to coach in all four strokes. At Edinburgh Swim Studio she brings together: her experience of swimming and overcoming injury; her knowledge of Total Immersion techniques and practice principles; her skills in supporting others to achieve their goals; her understanding and application of improvement science methods. She aims to share with people of all ages and abilities her joy in being a swimmer, to guide and inspire people to pursue and achieve their swimming goals. Emma offers lessons in a state-of-the-art private pool, providing a relaxed environment with no distractions, in a city-centre location. Using cameras over and under-water, and an adjustable swim current, she will provide instant feedback on all aspects of your stroke technique, and identify opportunities for improvement. 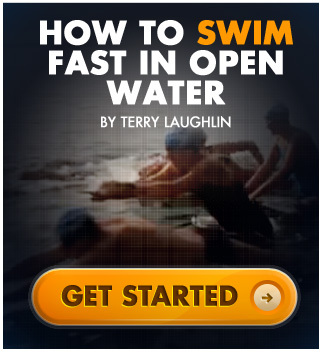 You will learn faster than with conventional swimming methods. Emma will adapt her teaching to meet your needs, so you achieve a more balanced, streamlined and effortless stroke. 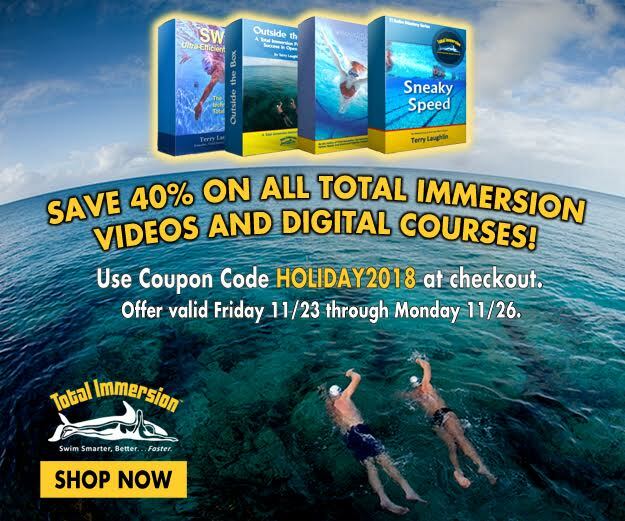 Whether you are a beginner or an experienced swimmer, by applying principles of improvement science and Total Immersion technique you will learn to achieve your swimming goals with comfort, ease, and grace.